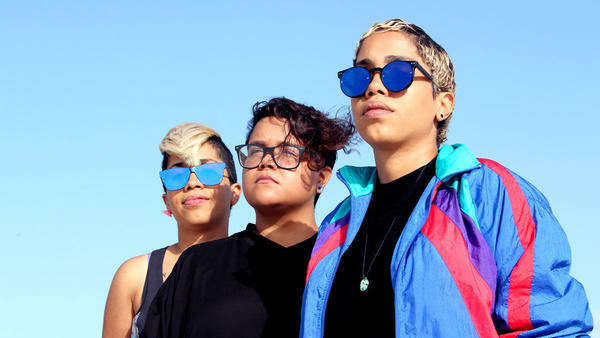 The women of Dominican electronic trio Mula make synth music that synthesizes their acoustic Caribbean musical heritage. 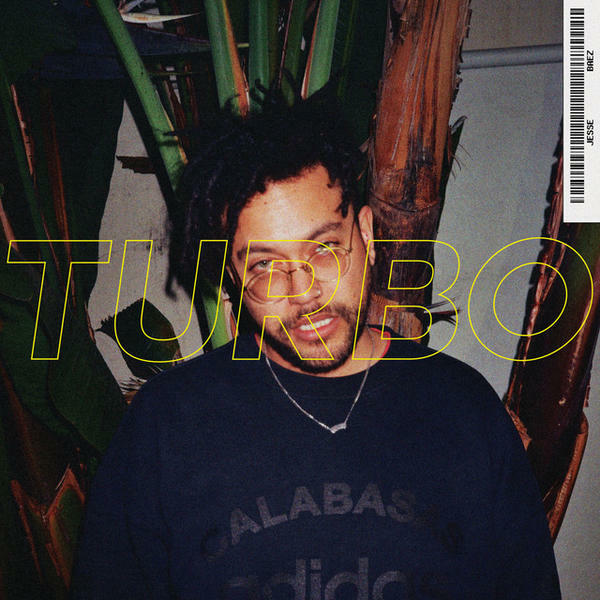 This week, we heard a lot of great music from up-and-comers of every genre, from Puerto Rican trap-makers Bryant Myers' and Bad Bunny's sad boy jam "Triste" to the slow-and-sultry, Barry White-inspired stylings of Jesse Baez. Dominican electronic trio Mula meld Caribbean pop genres from varying points in time together on the infectious, dreamy "Sirena," and Making Movies and Las Cafeteras give you something to shout about and dance to on their newest collaboration. We're also featuring our first exclusive playlist premiere this week: Gilberto Rodriguez y Los Intocables (the same Gilberto Rodriguez of Almas Fronterizas) release their first single "Totonita Encantadora" off their upcoming debut album, Sabor Maracuyá Desnuda, due out Aug 31. Hear it here first, gente. 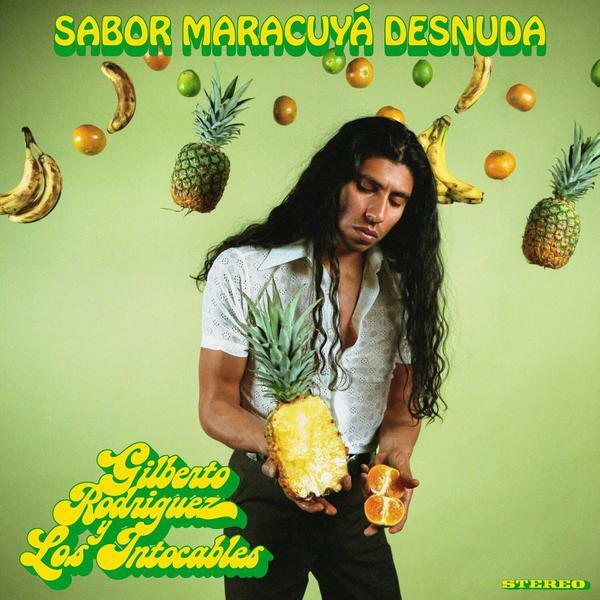 Gilberto Rodriguez y Los Intocables, "Totonita Encantadora"
The San Francisco Bay Area has always been a hotbed of musical creativity of all kinds. It must be those chilly winds coming in over the Golden Gate Bridge and spreading across the hills of the city and throughout the east and south bay. The latest export is the jam-band grooves of Gilberto Rodriguez y Los Intocables and the track, "Totonita Encatadora," the first single off the band's upcoming album Sabor Maracuyá Desnuda, out Aug. 31. 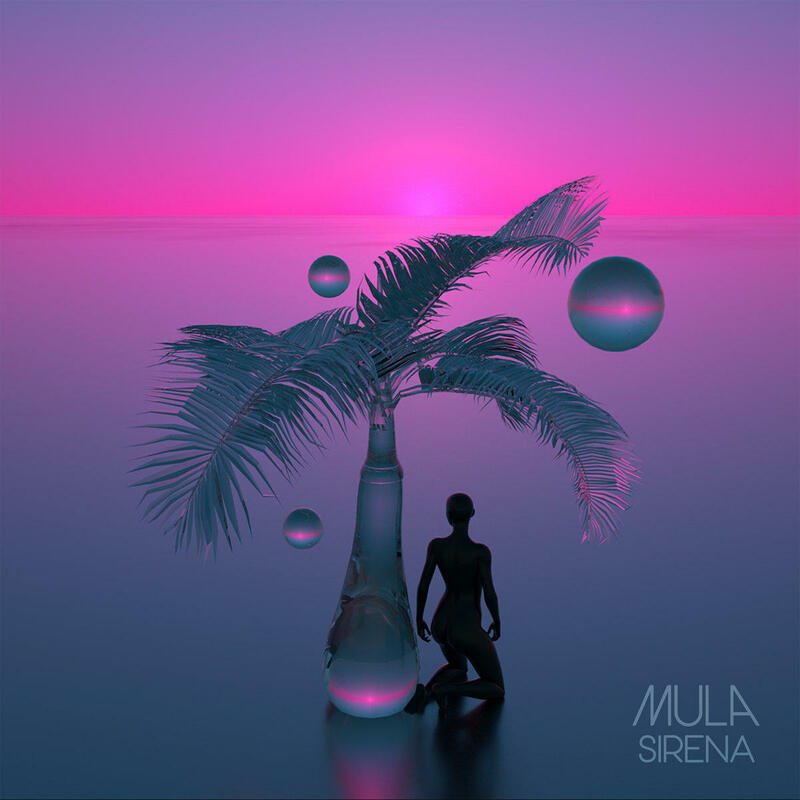 Except for some riffing on the timbales and some evocative trumpet-playing throughout the track, the minimalist trance-like groove seems to fall somewhere between a slow cha cha cha, chicha-like cumbia from the Peruvian jungles and old school Chicano soul. "There's a rare sonic experimentation delving into the depths of weird Latin soul that takes no precedence over any specific genre, but rather is as fluid as the shifting demographics of the U.S. today," Rodriguez says of the album. 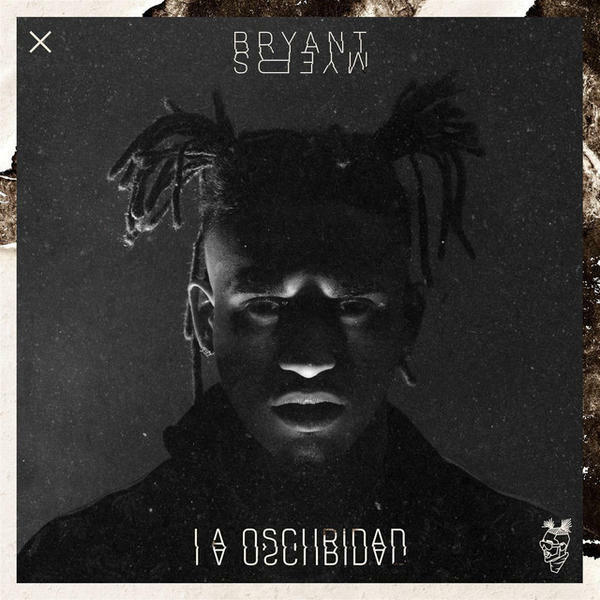 Bryant Myers and Bad Bunny are making us close our eyes and put one hand in the air and the other on our hearts with "Triste." It looks like "the new religion" has a soft side, incapable of getting over its true love and accepting that "there's no remedy to fix what we used to have." The song is filled with narrative and descriptive lyrics about heartbreak, walking through the streets of San Juan in defeat and having a lousy semester. It's all their fault. 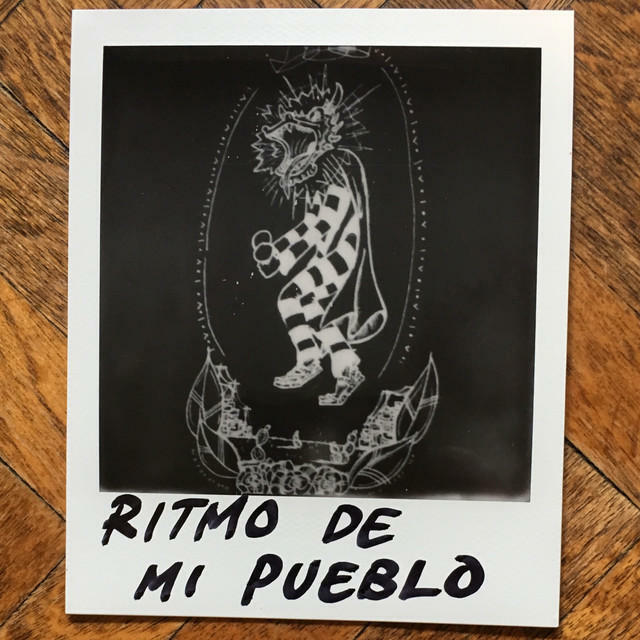 Making Movies & Las Cafeteras, "Ritmo De Mi Pueblo"